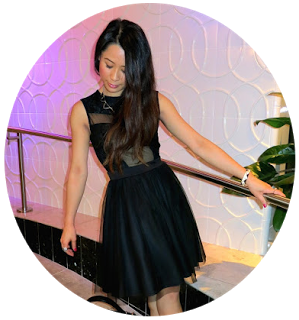 I'm so excited to be giving away a beauty product from Shiseido's IBUKI collection (see the full IBUKI collection HERE). IBUKI in Japanese means "inner strength" and it's no wonder! This multi solution gel works to reduce the effects of external stressors on your face to leave you with radiant skin. Its high impact solution uses PhytoComplex Target and salicylic acid to minimize roughness, dryness, acne, breakouts, and visible pores. End results? Softer, smoother skin. With all these benefits why not try it out, right? Well, now one of you can - see below to enter the giveaway. Have you tried Shiseido's IBUKI collection yet? I just got some and I'm so thrilled to test it out - and have one to giveaway to one lucky reader too. Thanks Shiseido! 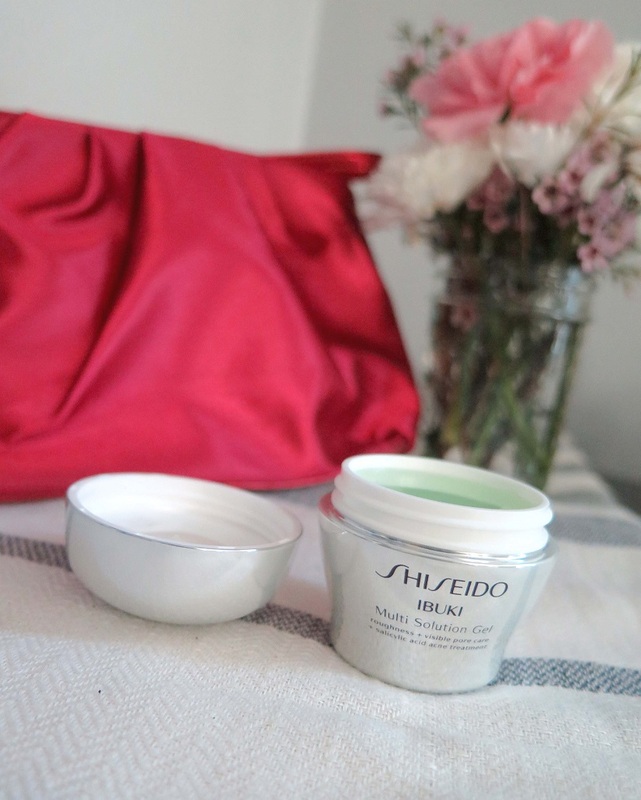 [GIVEAWAY PRIZE] Shiseido's IBUKI multi solution gel (valued at $38.00). 3) Like Shiseido on Facebook HERE. 5) Follow @Shiseido on Twitter HERE. 2) Follow @Shiseido on Instagram HERE. 4) Leave a comment below with your name, email (so I can contact you if you win), and what your favorite Shiseido product is. 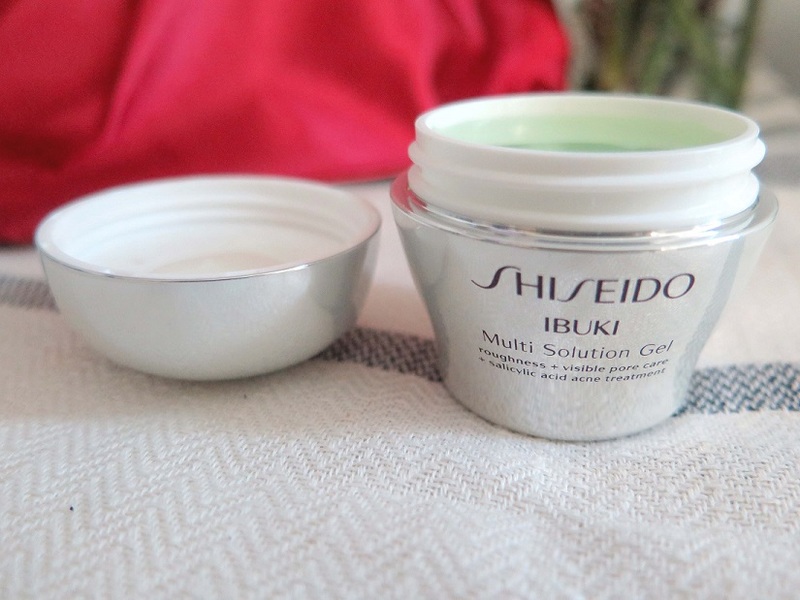 One winner will be randomly selected to win a Sheiseido IBUKI multi solution gel (valued around $38.00)! Giveaway starts today and ends on Tuesday, October 27th at 11:59PM PST. Open to U.S. residents only. ***Please note: This product was provided by Shiseido; however, it is a free gift for the winner of the giveaway. I've never used any Shiseido products before, so I don't have a favorite, but I would love to try the BENEFIANCE Extra Creamy Cleansing Foam. 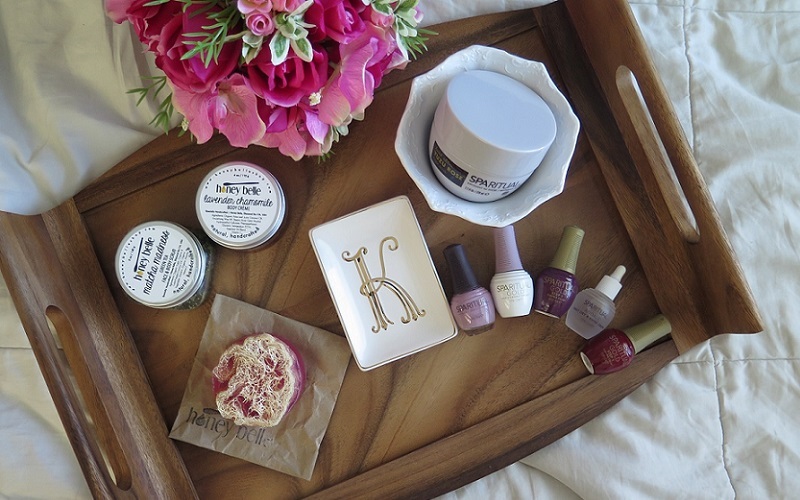 I love their anti-aging moisturizer in a little jar - I don't know the name of it as I'm out! I've never tried anything from Shiseido so I don't have a favorite. Thank-you for this super exciting chance though! My favorite Shiseido product is the Shiseido White Lucent Power Brightening Mask! I like their facial moisturizer! 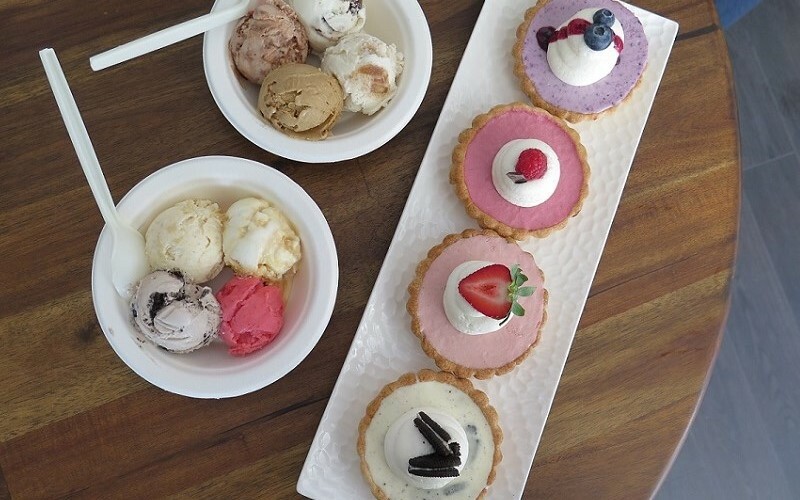 <3 Ive only tried a sample.